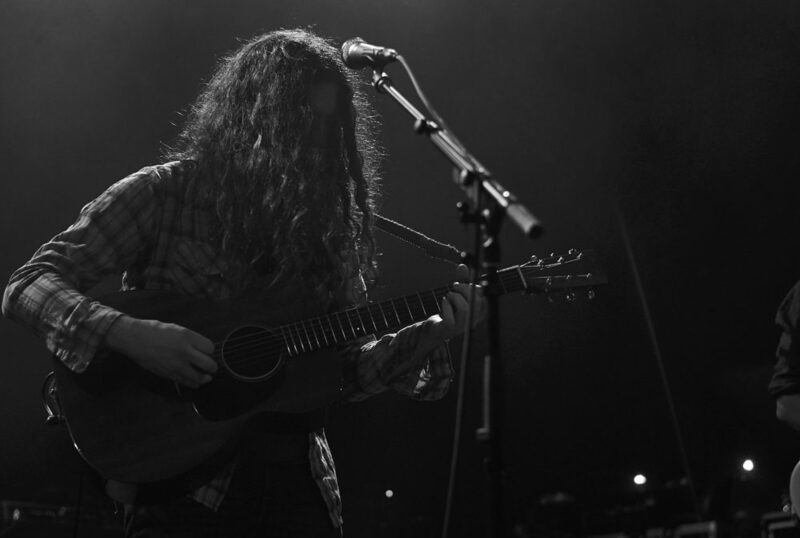 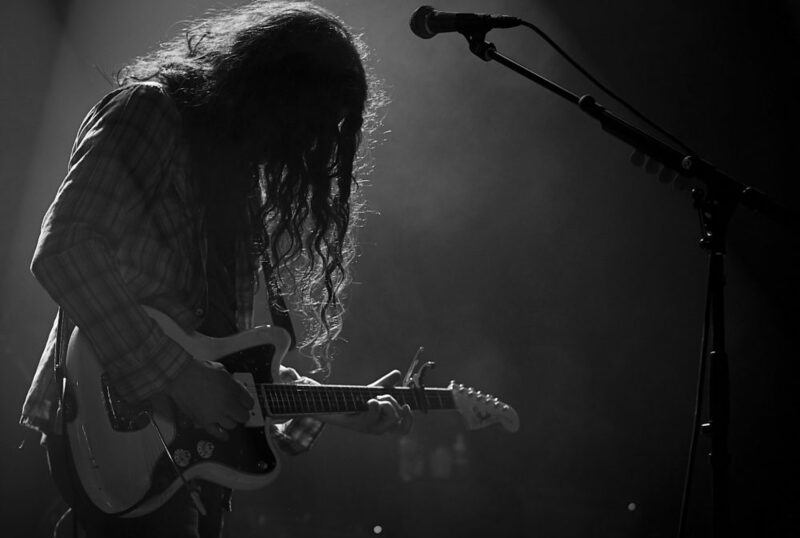 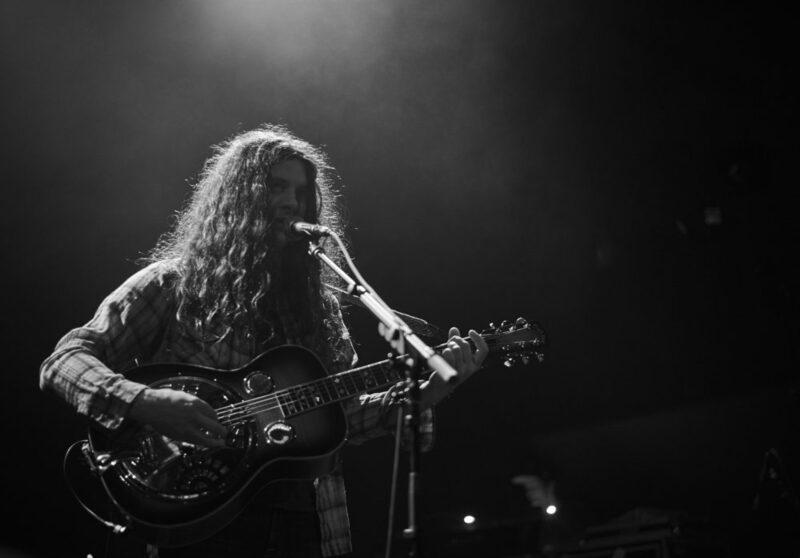 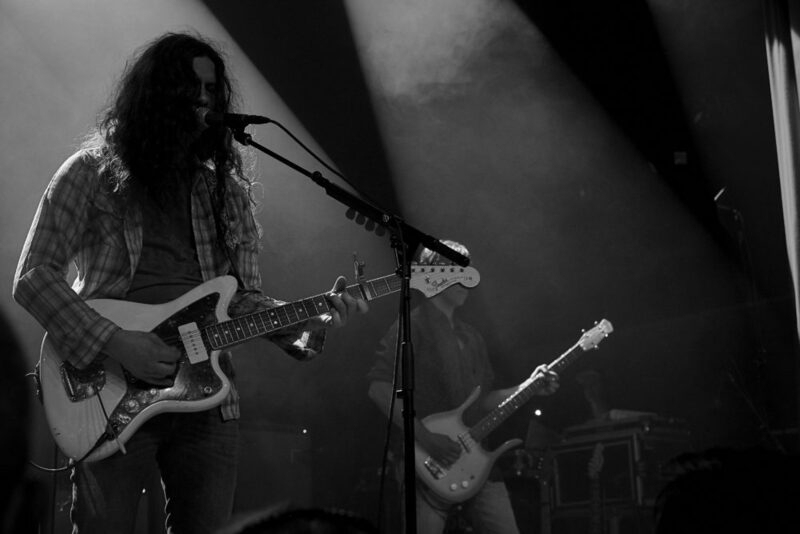 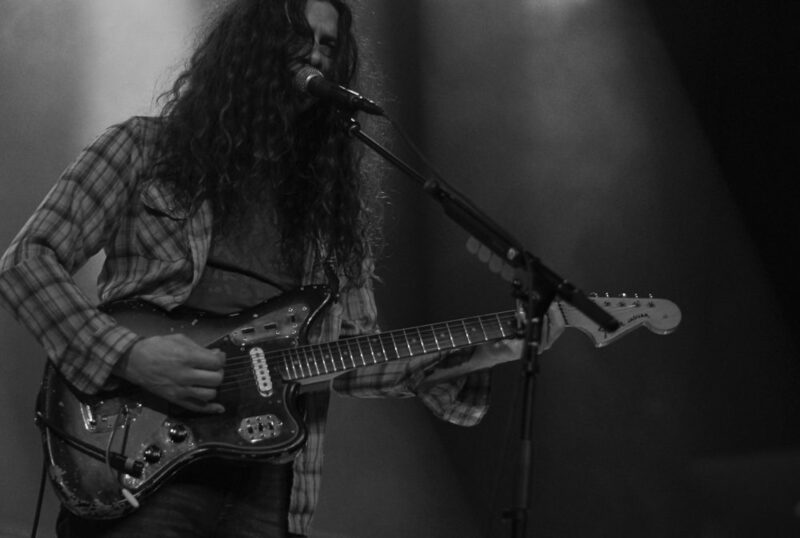 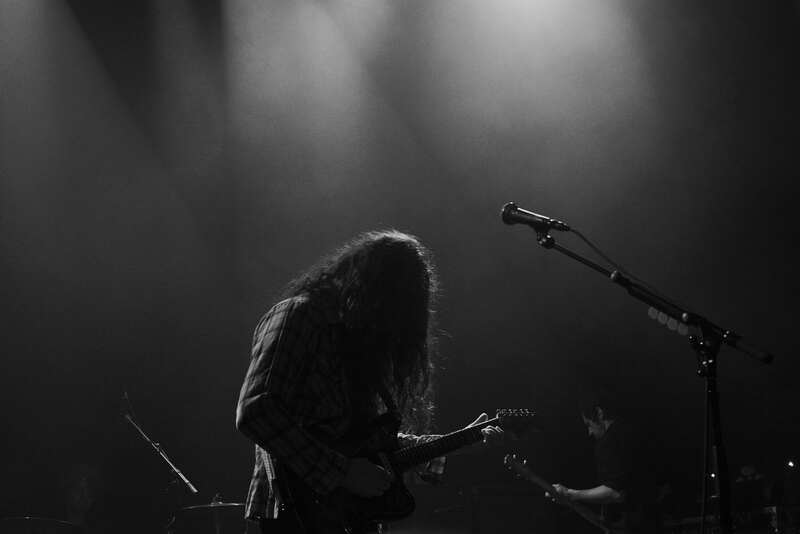 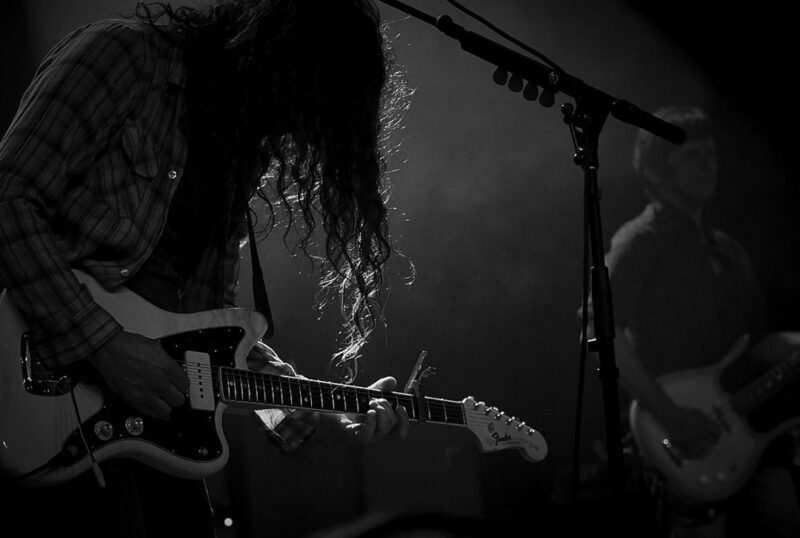 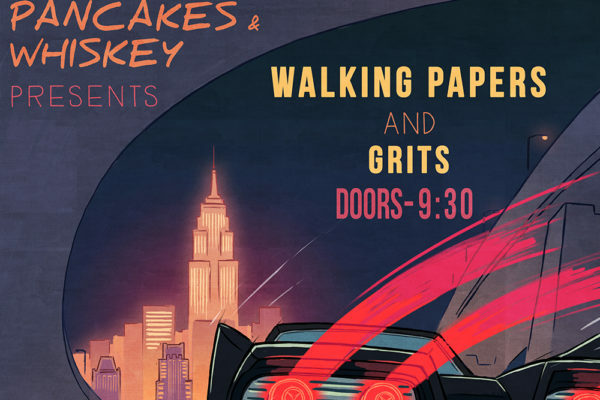 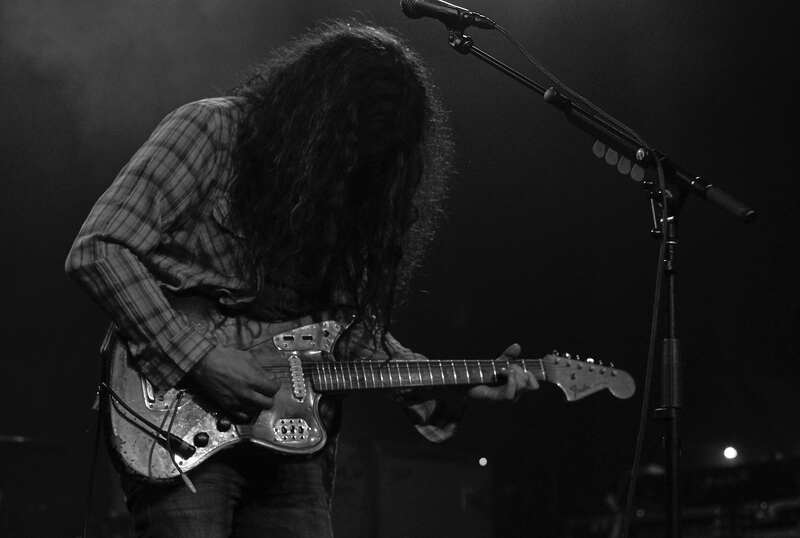 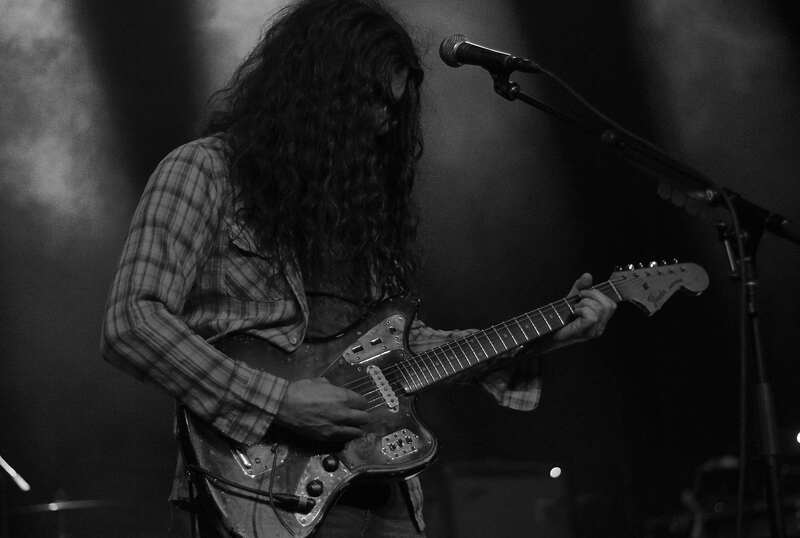 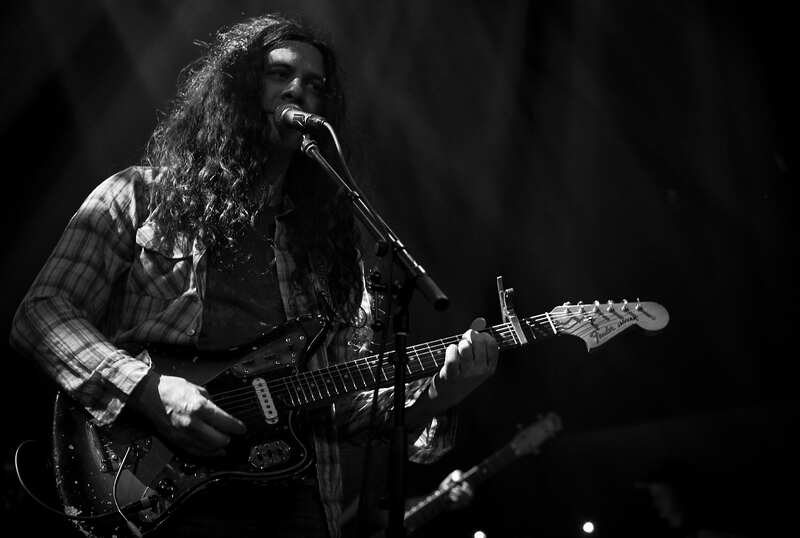 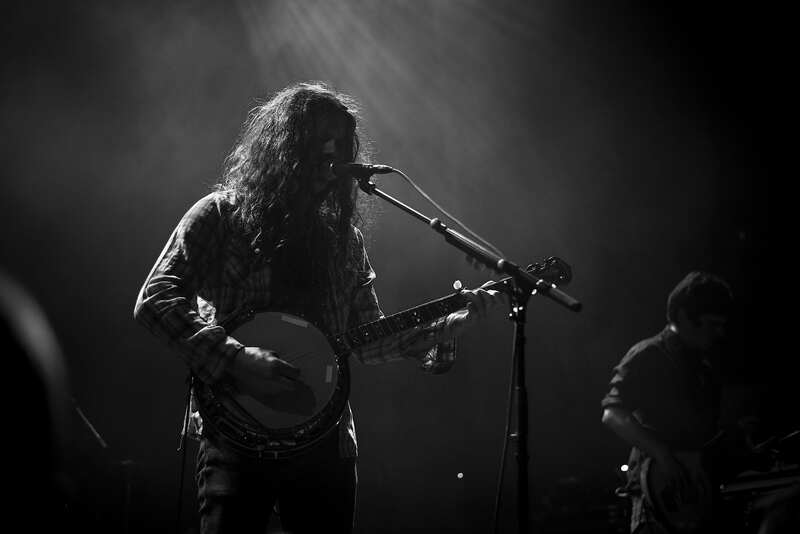 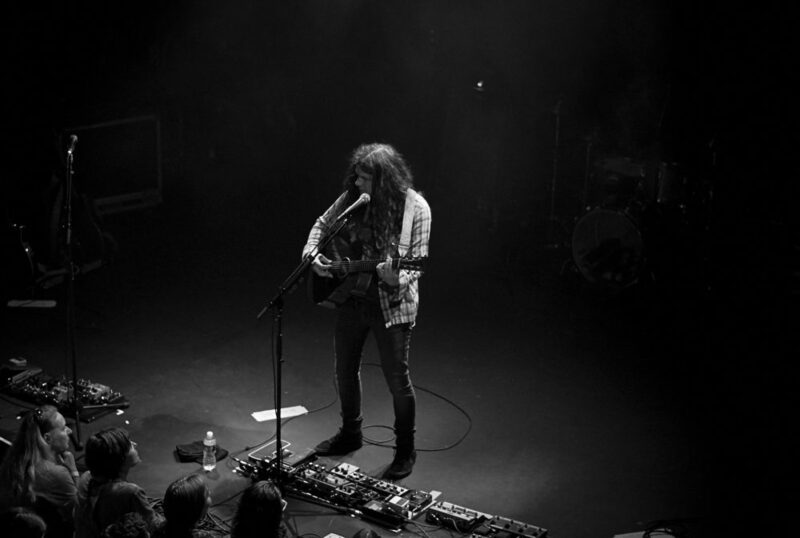 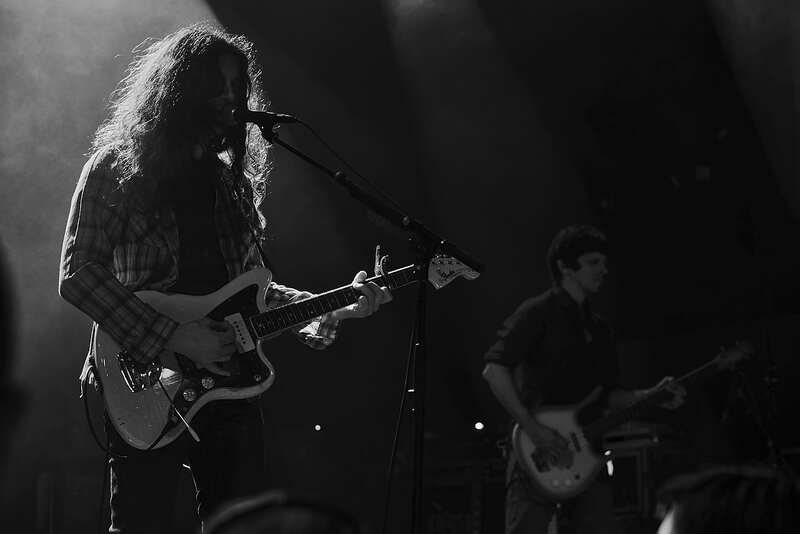 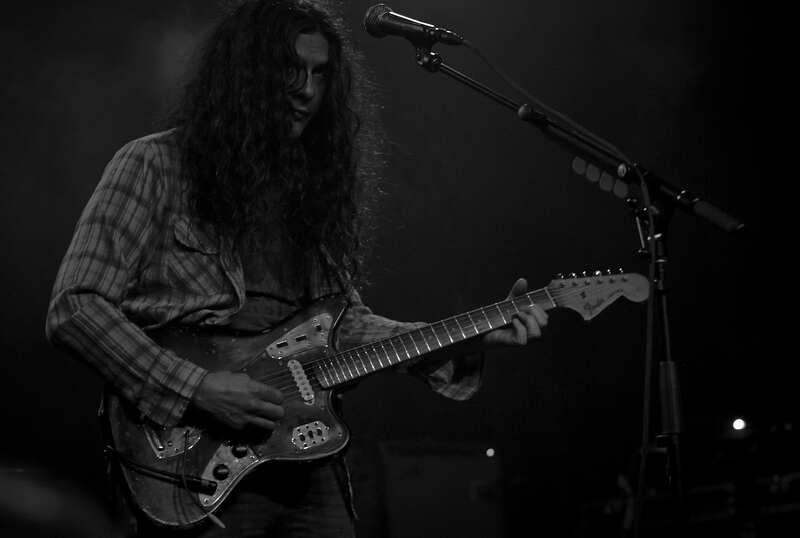 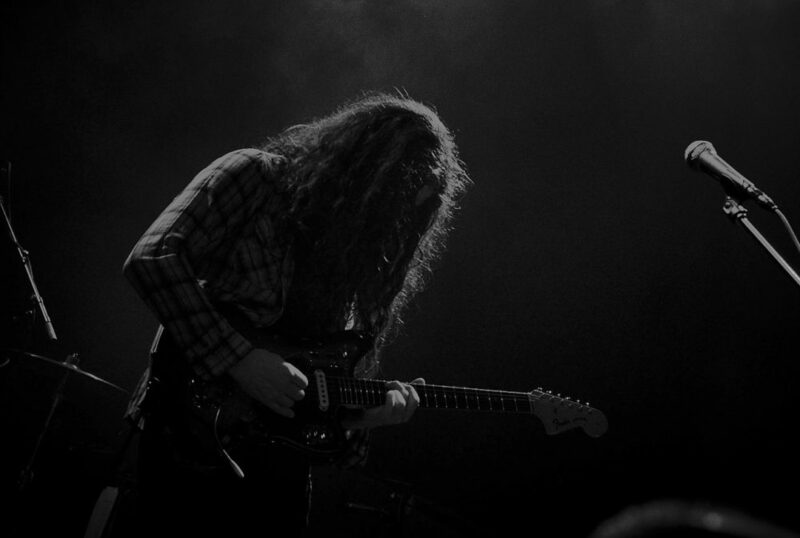 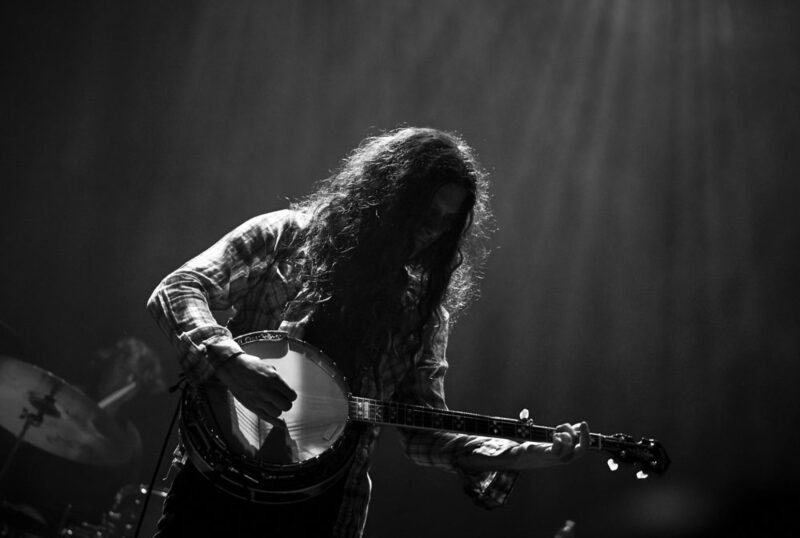 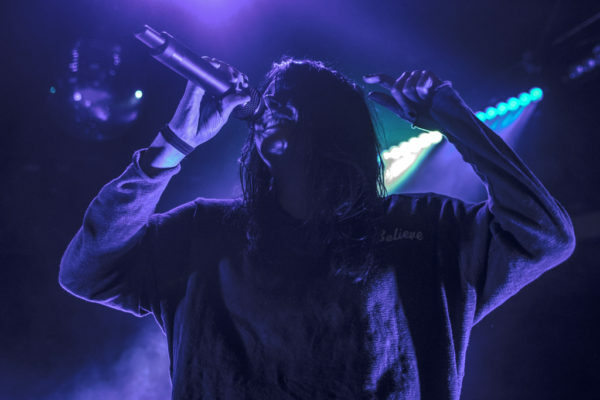 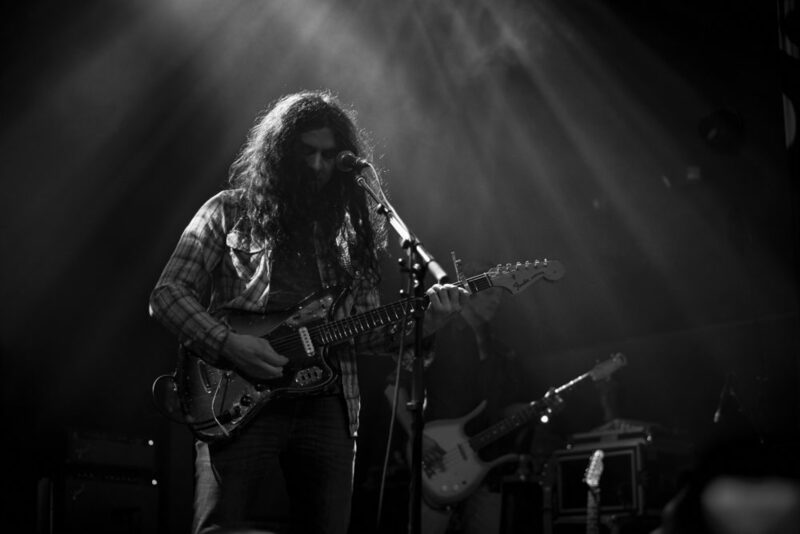 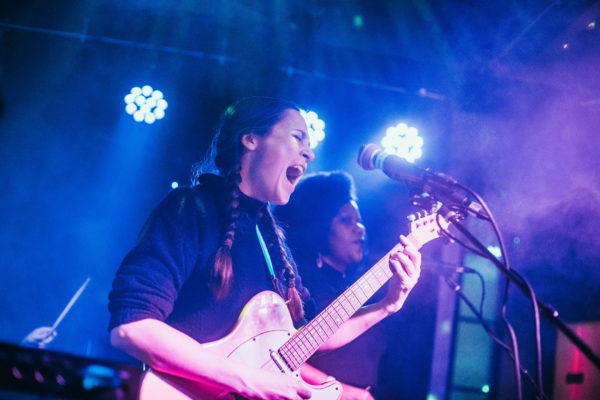 On Saturday, June 16, Kurt Vile and The Violators played to a sold out audience at Jersey City’s White Eagle Hall on their current tour. 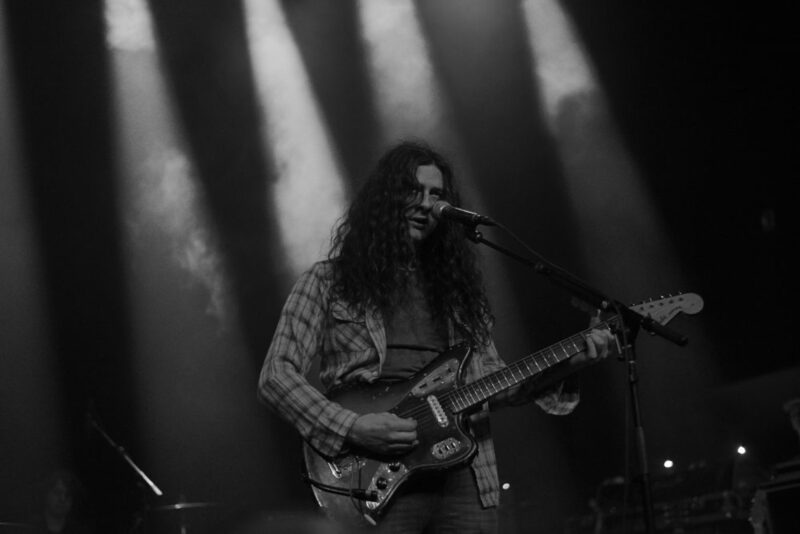 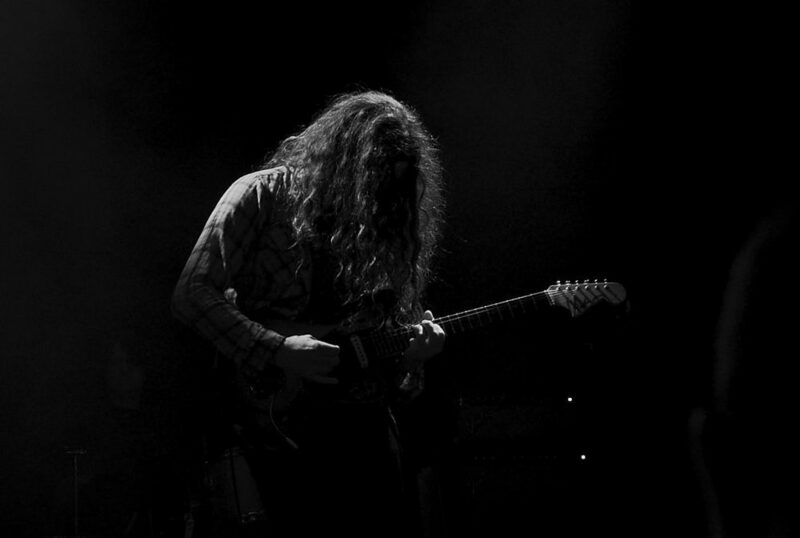 From start to finish, Kurt Vile displayed his extremely talented guitar playing and song writing abilities by keeping the audience completely locked and in a pretty daze for the shows entirety. 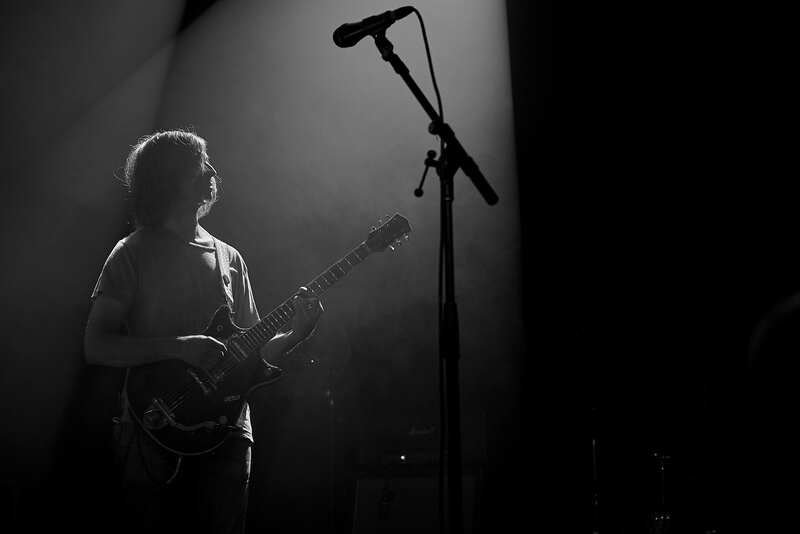 Throughout the show, KV showed his talents by playing numerous stringed instruments over the course of the hour and 45 minute long show. 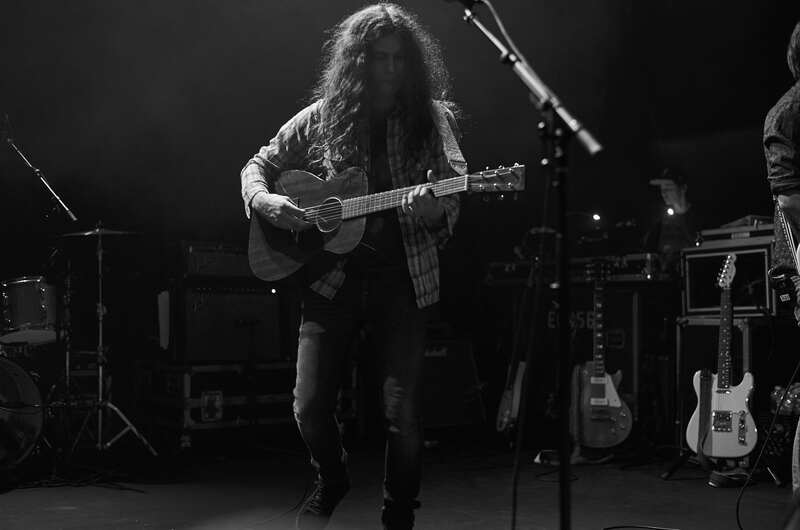 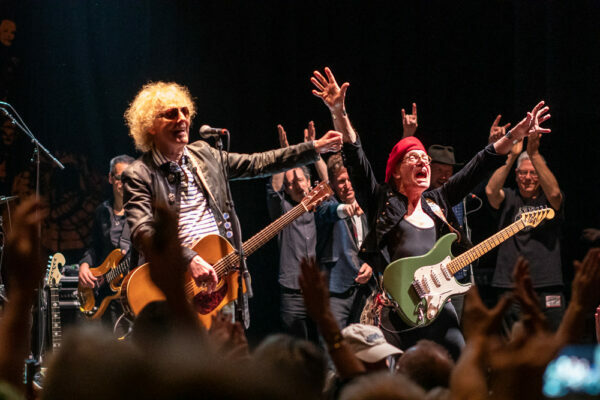 With little breaks and little talking in between songs, other than for Vile to change his guitar/banjo/etc, KV seemed most comfortable by just showing off his talents. 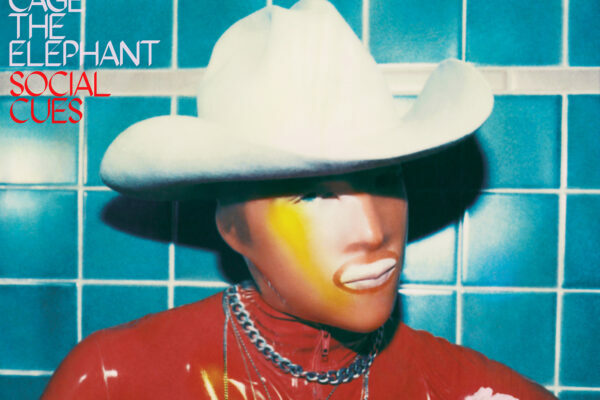 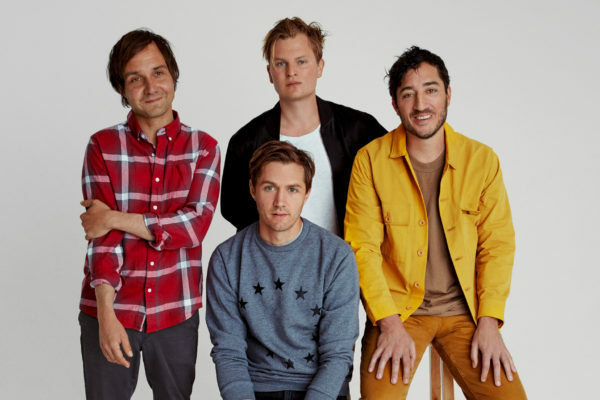 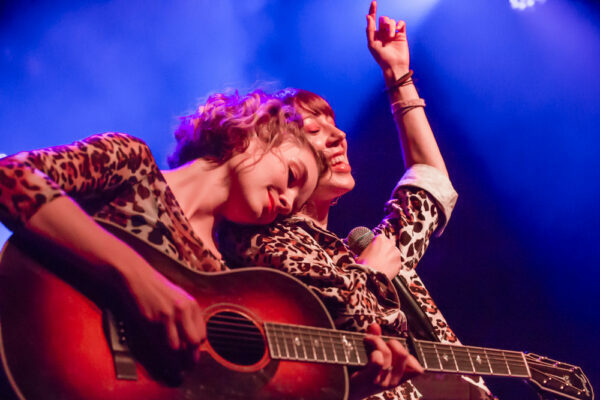 This tour gives KV fans hope that a new album is coming soon.